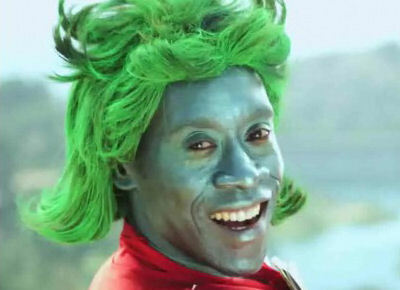 By your powers combined, Don Cheadle is Captain Planet! However something goes awry courtesy of Funny Or Die. 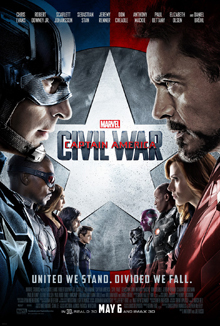 This entry was posted in Off-Topic and tagged Captain Planet, Don Cheadle, Funny or Die, save the planet, trees on August 31, 2011 by David W.